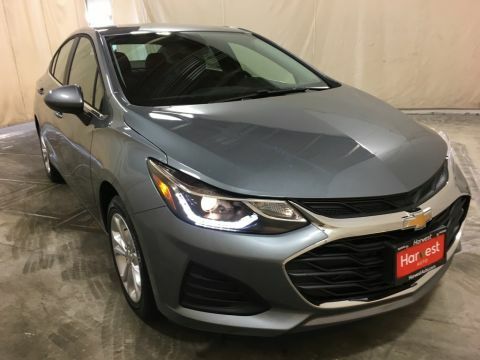 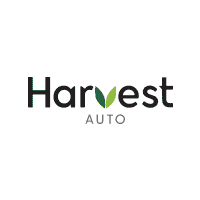 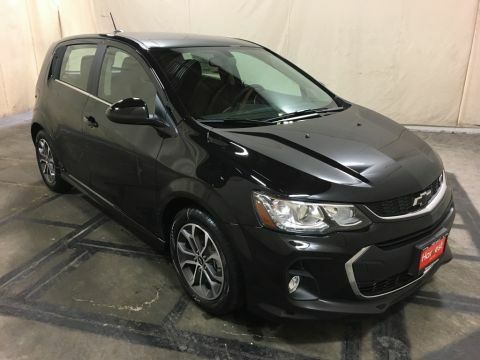 2019 Chevrolet Cruze LS 6-Speed Automatic 1.4L 4-Cylinder Turbo DOHC CVVT FWD Recent Arrival! 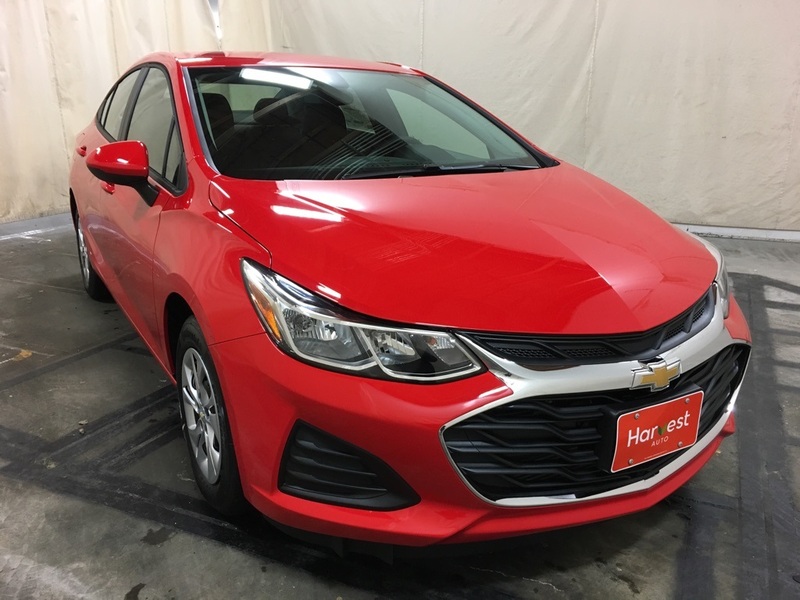 ** NEW Chevrolet** This Red Hot Cruze is everything you're looking for! 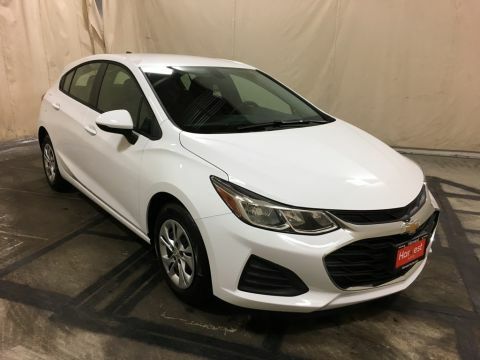 And you know Chevrolet makes great cars!